If you’re a traveler that loves techy stuff like me, you know how important and useful travel apps can be. It’s a great idea to have all the information you need about your destination before you leave. Many travel apps can help with that. Travel Apps can help you plan certain destinations, find places you may have not even know existed. Maybe you have a certain restaurant you want to visit or want to find a special place to take photos, there’s an app for that. In today’s busy tech world, travel apps have become more helpful all the time. For travelers going international or to countries they have never been before, apps can make your life a lot easier! In this post, I will show you the best international travel apps for IOS and Android users. Some are free but there are some paid apps as well. For the most part, the paid apps are very cheap and well worth the cost. 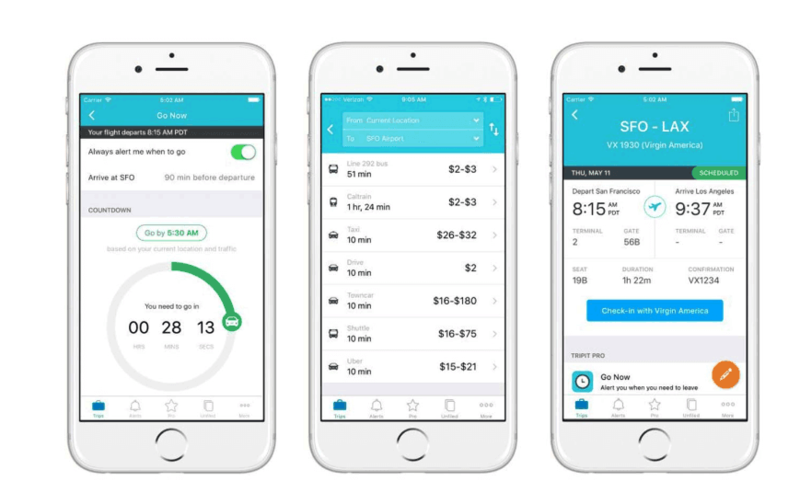 TripIt is a free mobile trip planner that will show all your trip details at a glance. You can search for flights, hotels, car, map, directions and access your master itinerary on your smartphone, tablet, computer, or wearable. With the TripIt mobile app, your itinerary can be seen anywhere. Even view your itinerary offline, while in flight or to avoid roaming charges when traveling internationally. 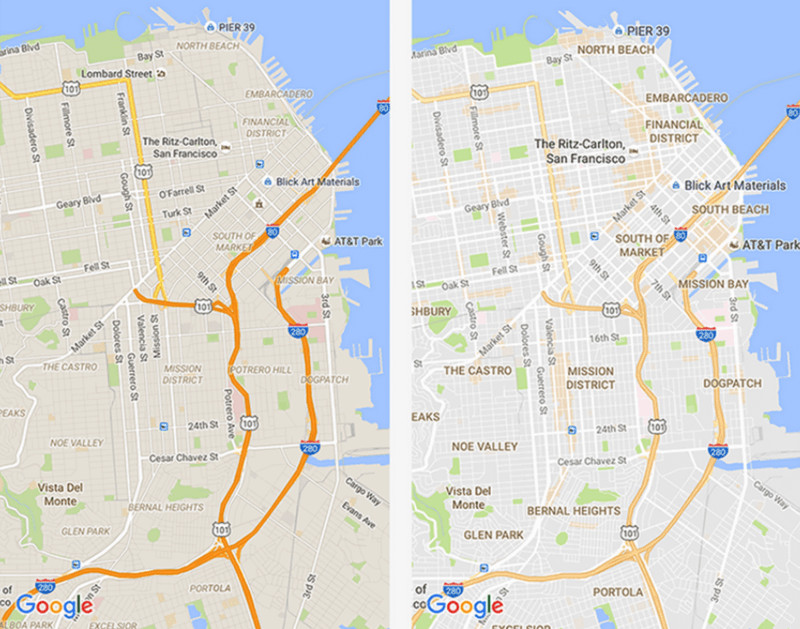 Navigate like a pro with Google Maps. This is one of the most popular apps in the world. And for a very good reason. It offers satellite images, street maps, panoramic street views, guided GPS and many more awesome features. Google Maps is a free app for IOS and Android Google Play. 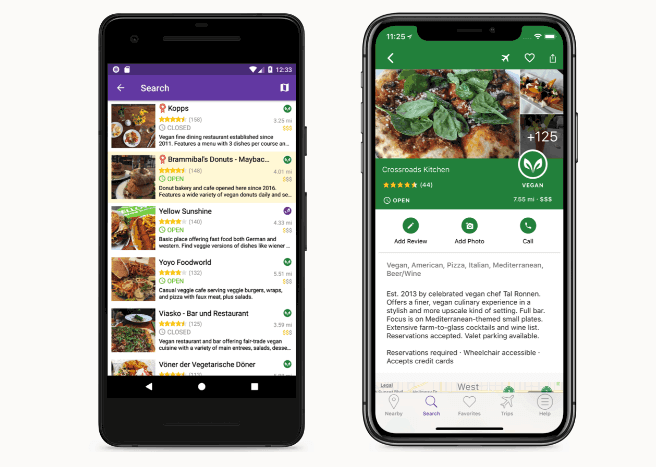 Happy Cow is a paid app that helps people find vegetarian restaurants in thousands of locations worldwide. You will find menu options with a description and customer reviews. For travelers that love to eat vegan foods, this app will be very helpful. Happy Cow app is available for IOS and Android. The free Kayak mobile app has been a popular trip planning app for a long time. You can search many travel sites for rental cars, hotels, and flights. I like this app as they seem to be able to find great deals that other apps can’t. Other things you can do with Kayak are set price alerts, price forecasts, confirmation numbers at the airport or hotels. Kayak offers real-time updates and can be used on most new devices such as the Apple watch. Uber is a free app available in over 80 countries and more than 800 cities. Find a ride in minutes with this ridesharing app. If you are traveling around the globe, this is a very convenient tool allowing you to request a car quickly directly in the app. You can browse rates and fare quotes, connect with your driver and even track the car’s location. Pay with your credit card and no cash is needed. 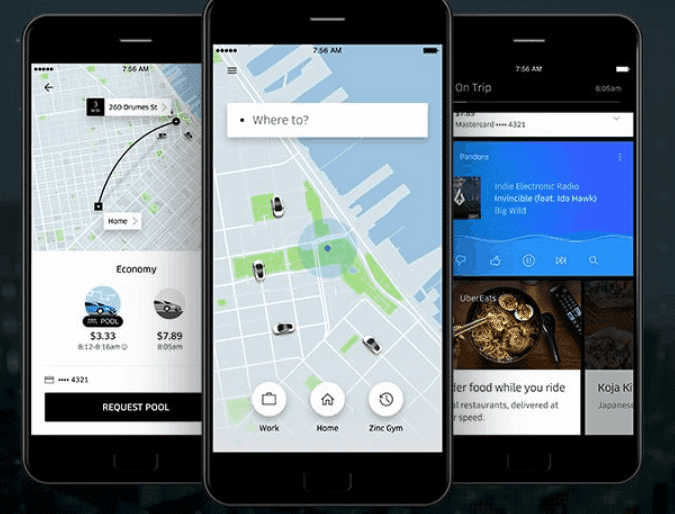 The Uber app takes the stress away from trying to find a taxi or bus. Easily order your ride with Uber. 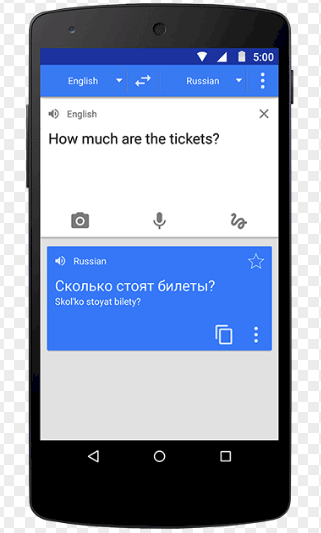 For international travelers, Google Translate is one of those apps that make your life easier. It’s an amazing tool that will provide language translations between more than 100 different languages. You can listen to translations out loud and translate dictation and your own handwriting on screen. This free app instantly translates words, phrases, and web pages. Easy to use and perfect if you are traveling to other countries with different languages. 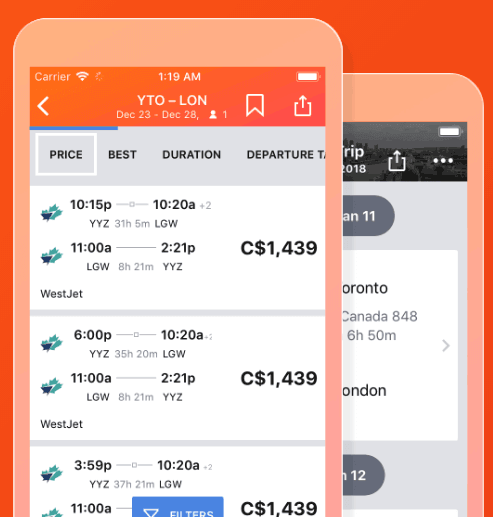 How Are Travel Apps Helpful? Yes, it’s possible that you can skip the customs line altogether. Have you ever been on a plane when the flight attendants pass out the customs cards for you to fill out? I know they can be frustrating, I have filled out thousands of them over the years. Well, Mobile Passport is an app that easily transmits all that information to U.S. Customs and Immigration. You can even skip the lines entirely. It’s useful at 3 cruise ports and 26 airports. All you need to do is set up your profile, follow the instructions, and submit your information. Once you arrive at your destination, follow the signs to Mobile Passport Control. It doesn’t take long and you will save some headaches along the way! Read more on the Mobile Passport App here. Being able to convert currency quickly and easily is very helpful to travelers. Keeping track of different currency and conversion rates in many different countries at the same time is difficult and confusing. It’s great to just pull out your phone, open the app and instantly be able to convert currency. The XE Currency app will do just that for you. XE Currency keeps track of the live exchange rates of over 180 countries. With this app’s currency converter, you can monitor up to 10 currencies at the same time. Read more on the XE Currency Converter App here. Being able to keep track of the weather while we travel can be of huge value. If your anything like me, I track the weather constantly as it can have a major effect on your travel plans. Although we can’t control the weather, we can certainly monitor it through the use of Apps. Severe weather can happen at a moments notice and we can use these Apps to alert us of anything imminent. Accu weather is a great App for monitoring weather at your exact location. It offers minute by minute updating and radar which will allow you to see weather patterns and location of storms. Read more on the AccuWeather App here. Finding a WiFi hotspot area to avoid data roaming charges isn’t always easy. In fact, it can be near impossible depending on where you are. It can be very expensive if you need to rely on data usage, so finding a wifi area will save you money. The WiFi Map app will show hotspots around your current location and even gives you with the password to use them. 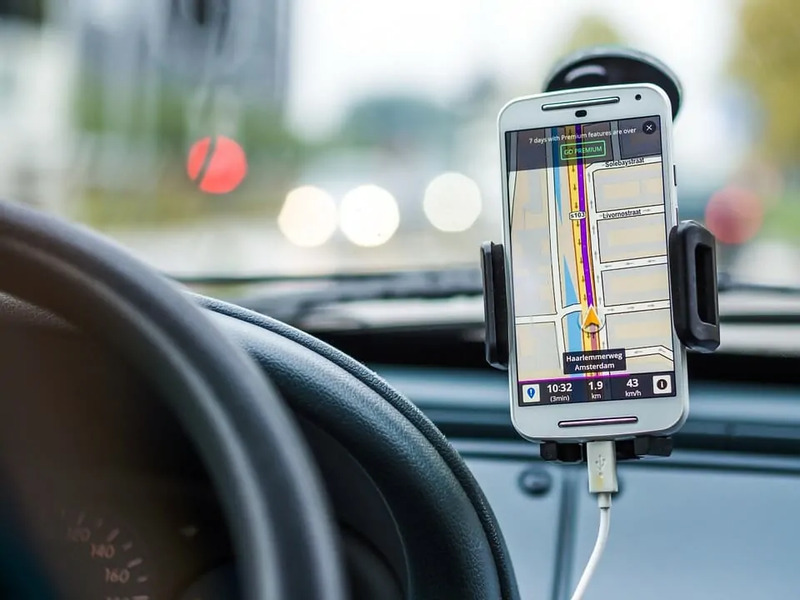 Maps can be downloaded to use offline, which saves data when looking for that hotspot, and there is a premium version of the app which gives access to a bigger library of locations. Check out the WifiMap App here. There are some great travel apps on the market today. They all have different options and features, but are very helpful and can make life a lot easier for us when traveling. I recommend you research and download the Apps that will be helpful to you before setting out on your trip. It’s much easier to plan ahead and have the Apps available when you need them. Don’t be stuck looking for an App when you need it at the last minute! Traveling with a smartphone – is your phone ready for travel?